Knotty 'n Nice #71 is rated 4.9 out of 5 by 18. Rated 5 out of 5 by Nancy from Great home and grounds. Visited Brother's Cove for 5 nights the last week of September. Loved the house, hot tub on deck, large beautiful rooms, fully equipped kitchen etc. Beautiful resort. Especially like the placement of all the homes that allowed for complete privacy while in the hot tub on deck. Very friendly, courteous and accomodating staff. Only complaint was the dead bugs and mouse poop in various window sills and corner floors of the house. I realize that you will find dead bugs in the forest, but these look like they have been there for some time. Rated 5 out of 5 by Mfoss1998 from Perfect Getaway! We visited this past weekend for our 4 year anniversary and it was nothing short of amazing. The mountains were such a quiet and relaxing getaway to start and end a perfect weekend. We were far enough to feel secluded and to enjoy peace and quiet by ourselves, as well as close enough to amenities and attractions to still feel as if we were on vacation. 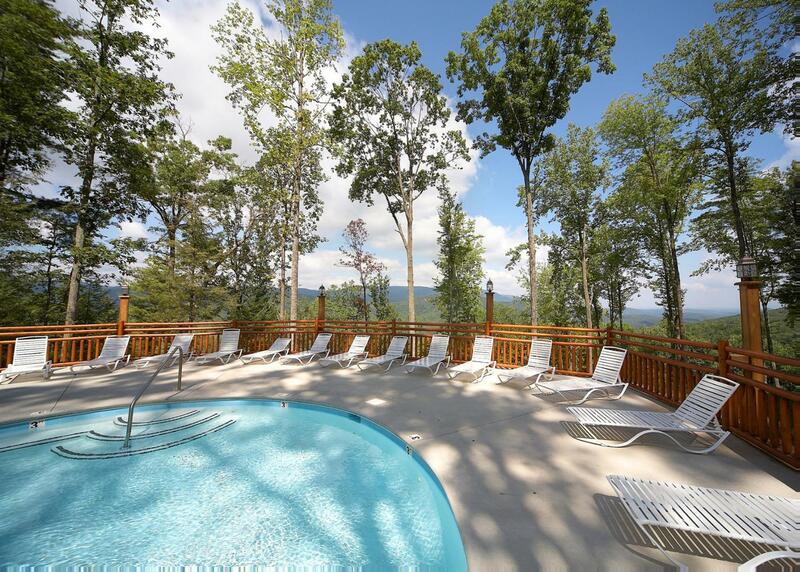 We even got to go up to the pool and look at the amazing view. I would recommend this place every single time and we hope to be back in August if everything falls into place! Rated 5 out of 5 by ladytygrr from Gorgeous! My husband and I visites in mid-May. We came down for a friend's wedding and we're delighted to find the cabin was exactly like the pictures on the website and yet it was even better than we had imagined. We were a little skeptical of how spacious it would be given that so many hotels, resorts, etc. take photos to make their areas seem bigger. With this cabin, the pictures don't even do it justice. It was phenomenal. With a full set of cookware, flatware, and silverware provided, we hit the grocery store to stock up and enjoyed every second of our stay even more since we didn't have to constantly travel into town for meals. The service was superb with every employee knowledgeable, helpful, and friendly. Natural Retreats thought of everything and we can't wait to go back! Rated 4 out of 5 by Kevver from Return trip after 8 years. This place has a very sentimental meaning to my wife and I as we started our relationship there 8 years ago. Many of the things were as we remember them. Yet time had taken its toll on some of the amenities. The cabin is a special place in an incredible setting, but does need a little bit of TLC to keep it in A plus shape. Certainly won't keep us from coming back, enjoy your stay as we did. 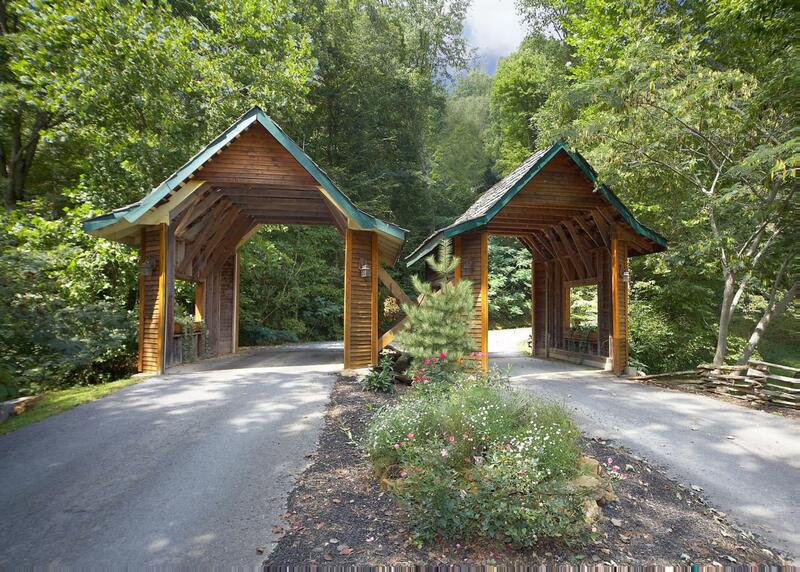 Rated 5 out of 5 by NancyM from Fabulous cabin Knotty 'n Nice is one of our favorite cabins at Brother's Cove. 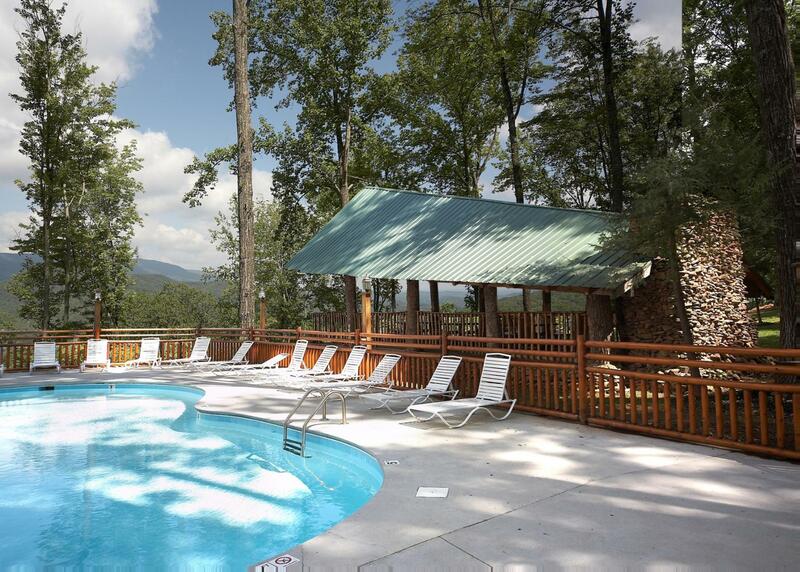 It's secluded with a great view and wonderful hot tub on the deck. Everything was perfect on our arrival and the cabin was very clean. It was comfy and cozy and a great place to relax from our busy days in Pigeon Forge. Highly recommend staying at any of the cabins at Brother's Cove, but especially this one. Rated 5 out of 5 by ljp7c from Enchanted Experience I visited this cabin in early October. Cozy, comfortable and rustic. I booked it because of the game room and hot tub---both added to the enjoyment. Barely even touched the satellite TV or wireless. Very private. I could hear neighbors on occasion but could not see other cabins. Rated 5 out of 5 by Aimeehenz from Amazing Getaway! This cabin was a great getaway for my family while vacationing. It was beautifully decorated and the amenities were wonderful! We had everything we needed while staying there. The coziness by the fireplace and the comfort of the hot tub made this a perfect getaway. Rated 5 out of 5 by Grammy from Great Scenery! Beautiful Cabins! 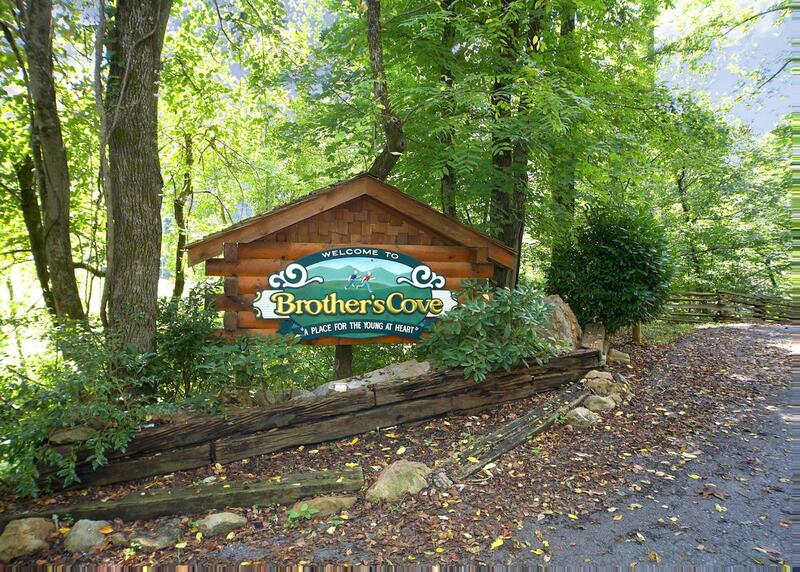 We have stayed at Brothers Cove several times and have never been disappointed. All of the cabins are nice and beautifully decorated. This time we stayed at Knotty & Nice. It was very nice and a little more secluded than most of the cabins.